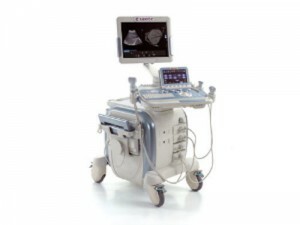 A stress echo test, or stress echocardiogram, is a longer and more complicated procedure than most regular ultrasound scans because it comprises several components and a combination of tests. 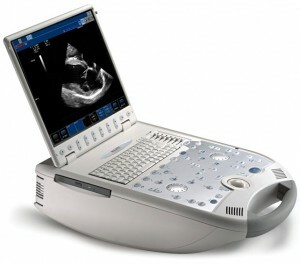 Part of the test will require a stress echo ultrasound machine, and UsedUltrasound.com has a wide selection available at the lowest prices online. 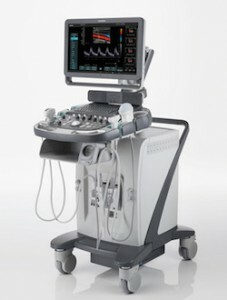 Lasting a total of one to two hours, a stress echo test helps doctors analyze the condition and performance of a patient’s heart by monitoring heart rate and movement at rest and during exercise. 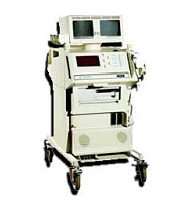 Part of the test is performed by waving a transducer over the patient’s chest area during a period of exercise, usually on a treadmill. 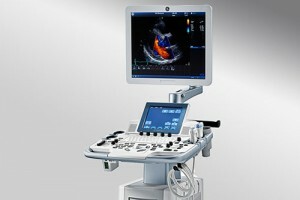 Measurements are taken when the heart is hard at work during the exercise portion of the test and also as the heart slows down when the exercise is complete. 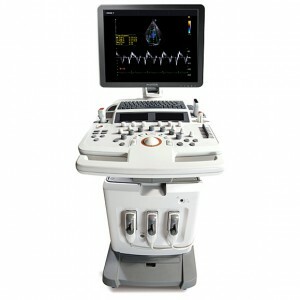 The test will help detect irregular heart beats and rhythms and give an overview of the general health of the patient’s heart and its components. 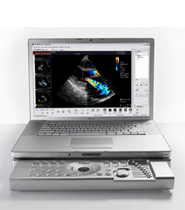 The supply of blood and oxygen to the heart can also be measured. 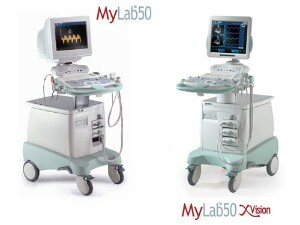 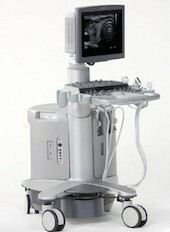 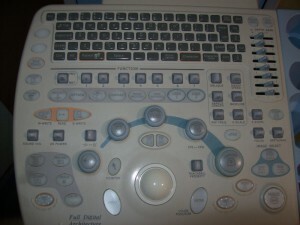 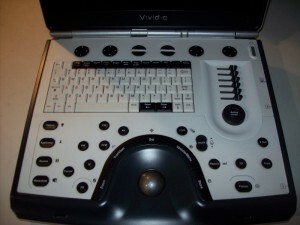 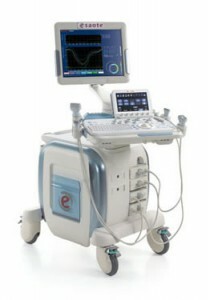 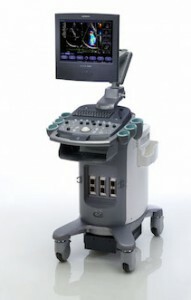 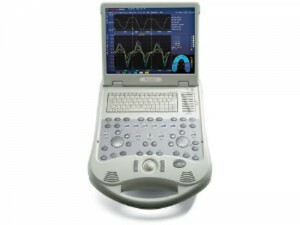 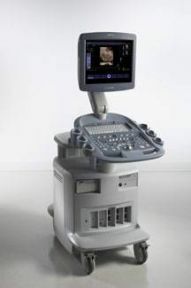 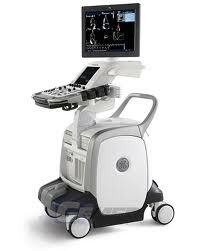 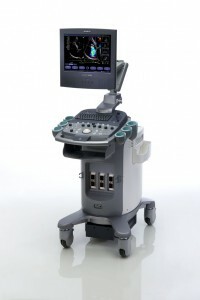 If you are looking for system capable of performing stress echo ultrasounds, then you can find it at UsedUltrasound.com. 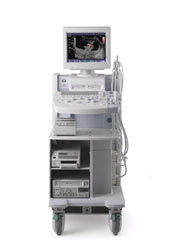 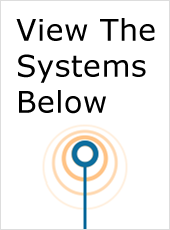 Some of the most popular stress echo ultrasound systems include the HP Sonos 5500 and ATL HDI 5000, plus we have many other models available. 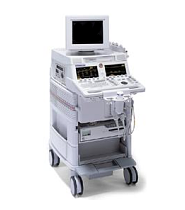 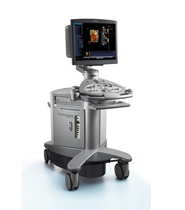 To help you find the best ultrasound system for your needs and your budget, we carry a huge selection of pre-owned ultrasound machines from GE, Toshiba, Sonosite, Acuson, HP and many more. 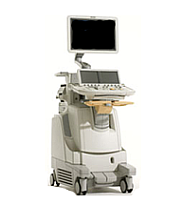 We have the right machine at the right price. 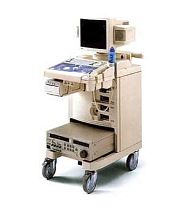 In addition to selling used ultrasound machines at the lowest prices, we can help you save money on pre-owned ultrasound probes and transducers. 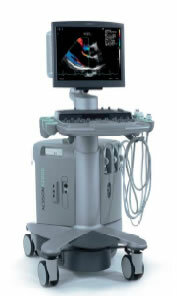 We have used probes for just about every application and every ultrasound model.